NOTES: Blues LW Robby Fabbri saw his first postseason action on a line with RW Alexander Steen and C Ivan Barbashev. . 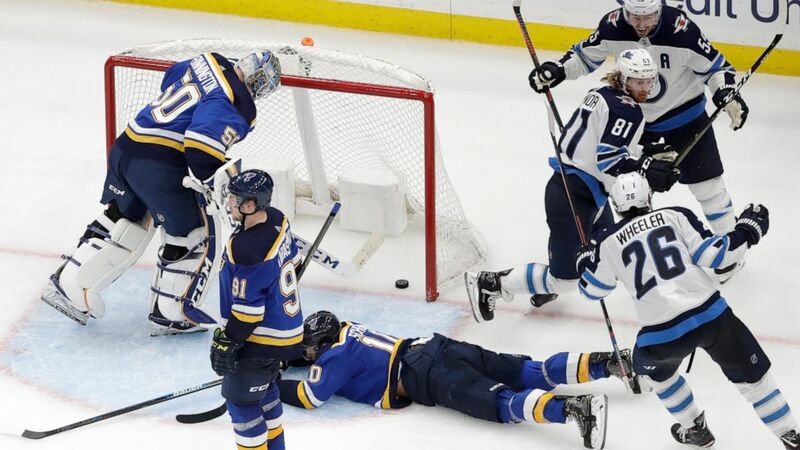 Jets D Dustin Byfuglien had his eight-game playoff point streak snapped. . Binnington, who got an assist on David Perron’s first-period goal in Game 3, became the sixth Blues goaltender to record an assist in a playoff game and the first since Chris Osgood on April 12, 2004, vs. San Jose. . Jets RW Patrik Laine has scored in seven of nine career games at Enterprise Center. May 11, 2018 Comments Off on Tenant rights: Can a landlord kick me out?